5, 4, 3 ... 2.8 million. Nintendo announced today that Super Smash Bros. for Nintendo 3DS has sold over 2.8 million copies worldwide. Super Smash Bros. for 3DS launched over the weekend in North America, Europe, and Australia, leading to the large uptick in sales. Last month, Nintendo revealed that the fighting game sold over 1 million copies in Japan during its opening weekend. 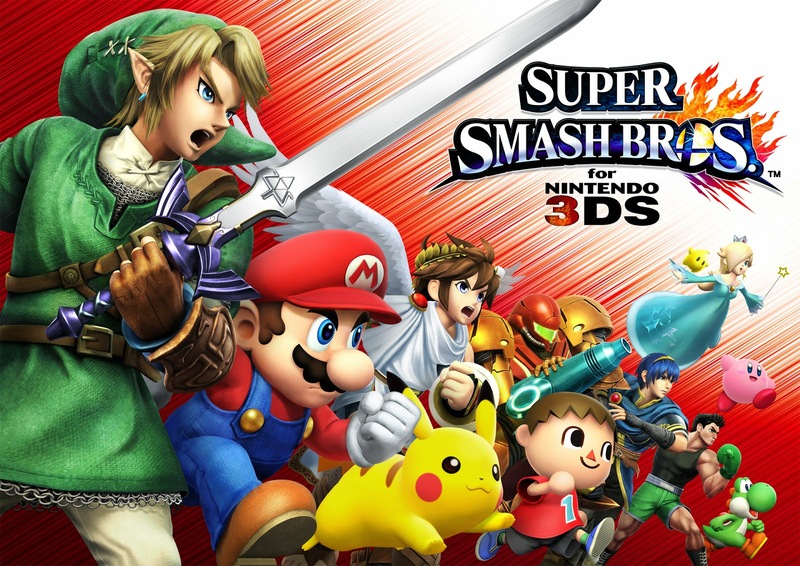 The 2.8 million figure includes digital and retail copies of Super Smash Bros. for 3DS, according to Nintendo. For people who haven't picked up Super Smash Bros. for 3DS, Nintendo is taking the brawler on a Tailgate Tour throughout this month and November. In addition, Nintendo also revealed Super Smash Bros. for Wii U is coming out in North America on November 21, Europe on December 5, and Australia on December 6.